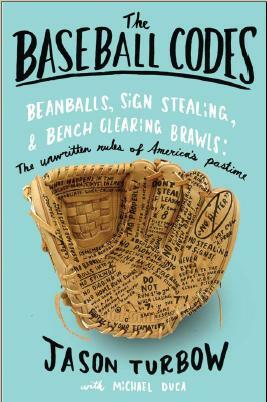 Baseball’s unwritten rules are frequently the domain of the major league. In the minors, players are working on skills more so than etiquette, and at lower levels than that most pitchers lack the type of control that can indicate intention behind a hit batter. That doesn’t prevent issues from cropping up, however. Last week, a Stony Brook University player stole a base in the eighth inning of a regional tournament game against Miami, while his team led 9-2. How to respond to such an action? Stony Brook coach Matt Senk addressed it directly, at the beginning of his postgame press conference. It was a heck of an opening statement after a convincing 10-2 win over a high-profile opponent. Senk is in his 22nd season as coach at Stony Brook, and is obviously big into teachable moments. The Sea Dogs went on to win three of their next four games—by the book, it seems safe to assume—to move on to the best-of-three Baton Rouge Super Regional against LSU on Friday.